From Day 1, my key responsibility was to enable faster decision making and speed to market by leveraging the power of big data. My managers entrusted me with the responsibility of creating a data-driven culture which culminated into the creation of the SK-II command centre, a war room that enables real time visibility of data from multiple touchpoints of the business. 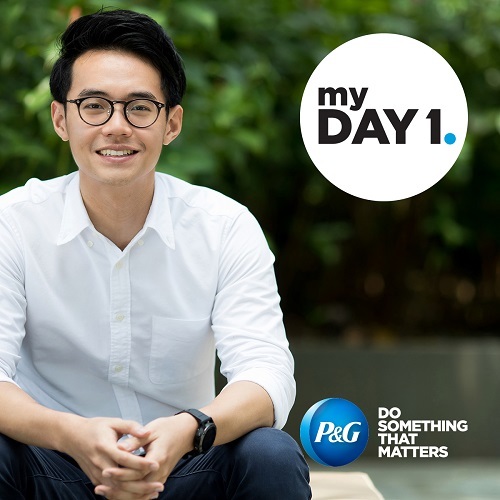 With their guidance and support, I was empowered to create P&G’s first-ever integrated dashboard featuring business data together with all the key business drivers which involved connecting vast amounts of data from fragmented sources into a single location and get them to talk to each other. This Command Centre was showcased as a best-in-class digital capability to the Prime Minister’s Office, Ministry of Trade and Economic Development Board. It was even featured in over 10 newspaper and online publications in Singapore like the Straits Times and Lianhe Zaobao.